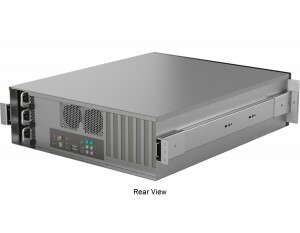 Most rack-mount servers are installed in traditional datacenters or server rooms where high-performance computing is needed to perform specialized tasks. However, in many industries, high-end systems are required on-site, and access to a server room is impossible, or the setup must be mobile. The Nucleus is the solution for these on-site or mobile application requirements. 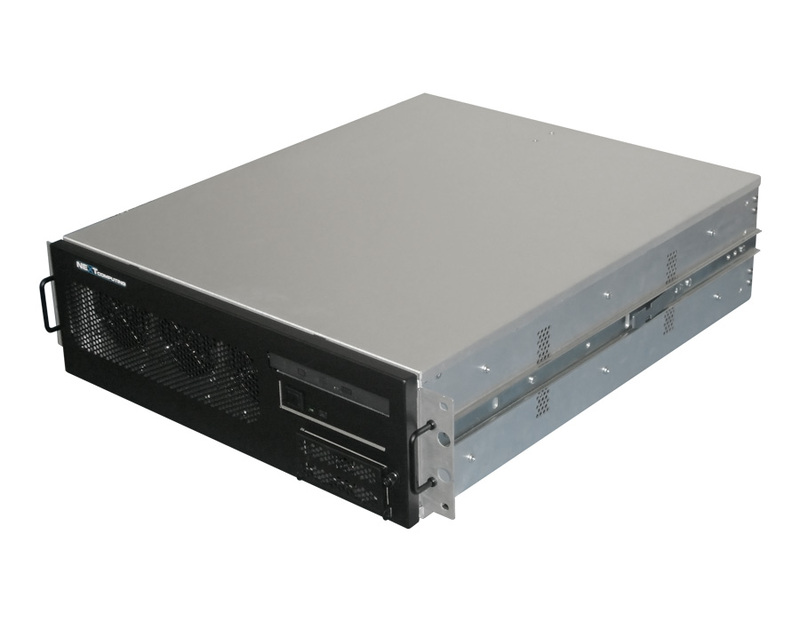 It provides a combination of fast processing, extensive storage, and abundant I/O, but in less space than traditional rack-mount servers. 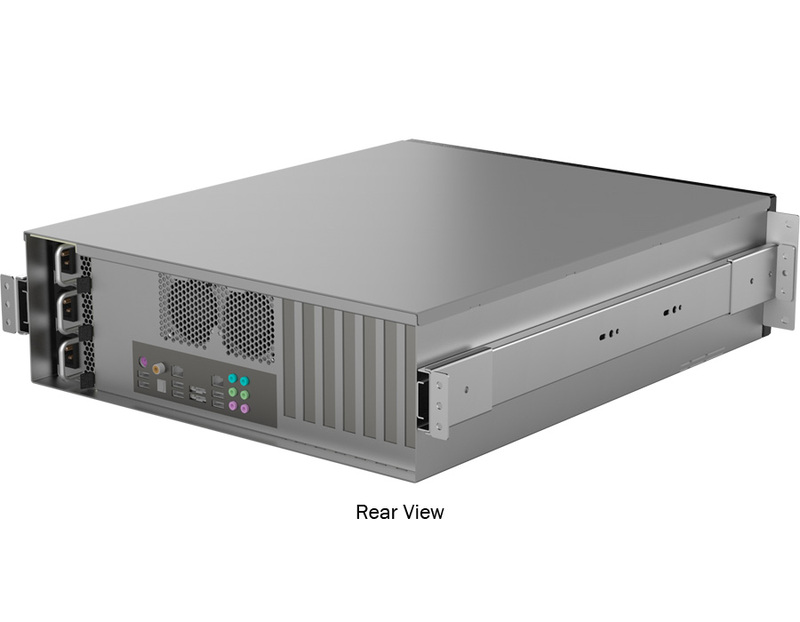 The Nucleus has a compact 3U rack-mount form factor. It is based on NextComputing’s small form-factor portable workstations and servers, and brings the same compact server appliance computing to rack-based environments. 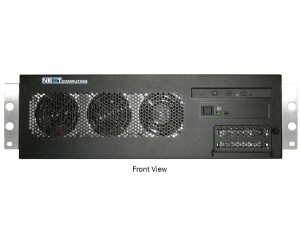 NextComputing developed the Nucleus high-performance, short-depth rack-mount systems to meet the needs of OEMs and integrators in the areas of military intelligence, media and entertainment, test and measurement, oil and gas, and any market that needs powerful computing in limited space.